Conducted by a Multi-discipline Certified Law Enforcement Instructor. This course is designed to provide the necessary training so that the Maryland resident can obtain the MD Handgun Qualification License. 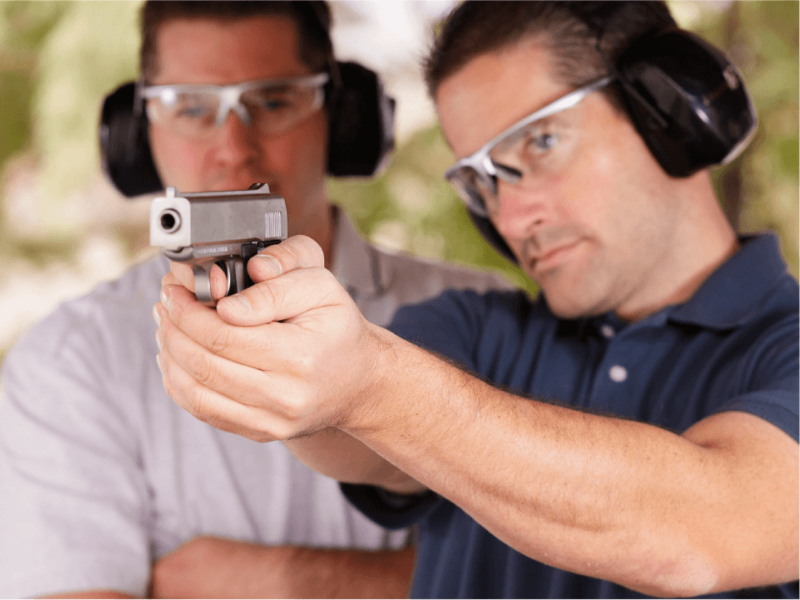 Course goal: To provide shooters an introduction to the knowledge, skills and attitude needed to obtain the Maryland Handgun Qualification License. Gear to bring to course: Your Maryland Drivers License with current address. Course Completion: Participants will receive feedback on the live fire exercise and upon successful completion you will receive your qualification certificate. Many Maryland HQL course participants do not understand that most of the information covered in the MD HQL class also applies to the Utah Non-Resident Certified Firearms Permit (Utah Non-Resident CFP). For a small additional fee you can add this course to your MD HQL registration. For more information about the Utah Non-Resident CFP just click here. So when you begin to register for your MD HQL class, consider adding the Utah Non-Resident CFP to it. Share this Class with Your Friends and Family!